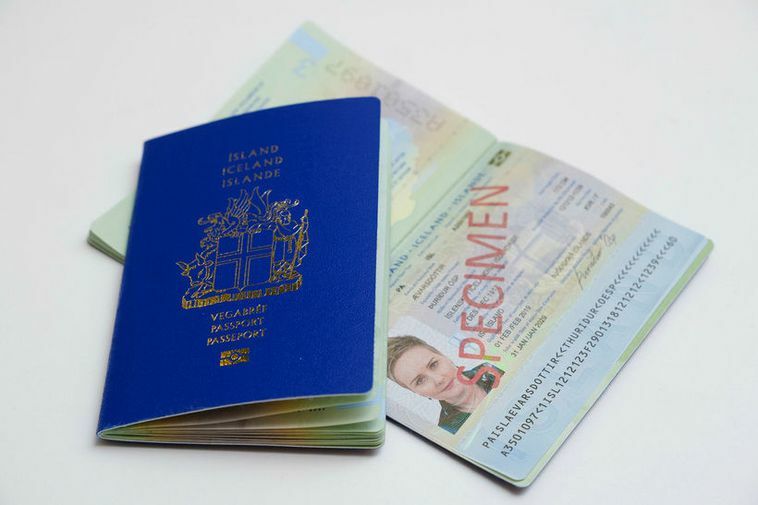 The Icelandic passport has received a facelift and new passports will be issued in the next couple of days. People with an old look passport need not fear as they are just as valid as the new version (until the date of expiry). 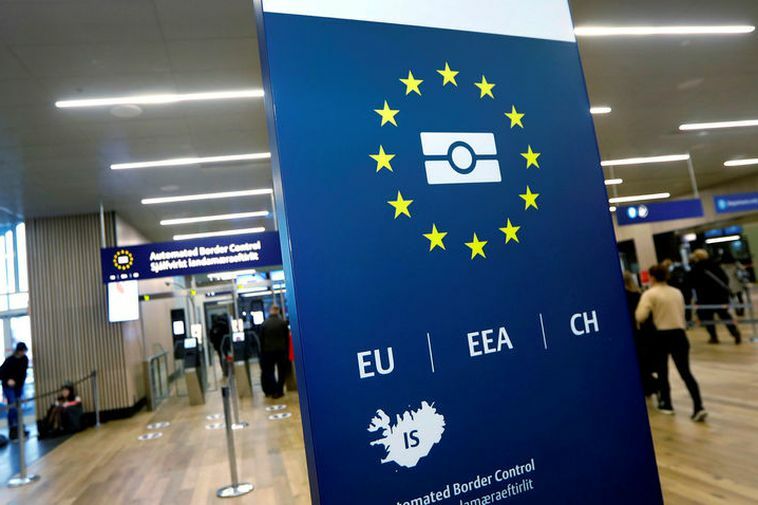 If people wish to get a new version of the passport however before their old one runs out they simply have to hand in their old one and pay 12 thousand ISK for the new one. The new look passports are made using an ever safer production system and are made in Poland. The cover is still blue like the old passport and the inside features landscape illustrations from all parts of Iceland.